With changing regulations and opportunities, it pays to stay informed. The USPS website provides a range of information to ensure you are meeting USPS specifications and finding cost-saving opportunities. Below you will find links with useful information. The directory of guides for basic postal information and standards. Select by subject matter. QSGs are generally 2-4 pages each and include specific topical information and diagrams. Available in HTML and PDF format. RIBBS is the USPS site for business mailers. Select current topics on the left-side menu or select from index options at the top of the page. Essential for critical programs, such as Intelligent Mail Services and Move Update, and for Mail Service Updates. USPS provides an updates page on the RIBBS website to show files recently added or updated. The page lists changes by date, type, topic and the specific documents that were updated. Review the Business Mail Acceptance (BMA) page. Contact Mailpiece Design Analysts and locate BMEs, MERLIN report/appeal documents, the drop-ship checklist, the Business Customer Gateway and more. 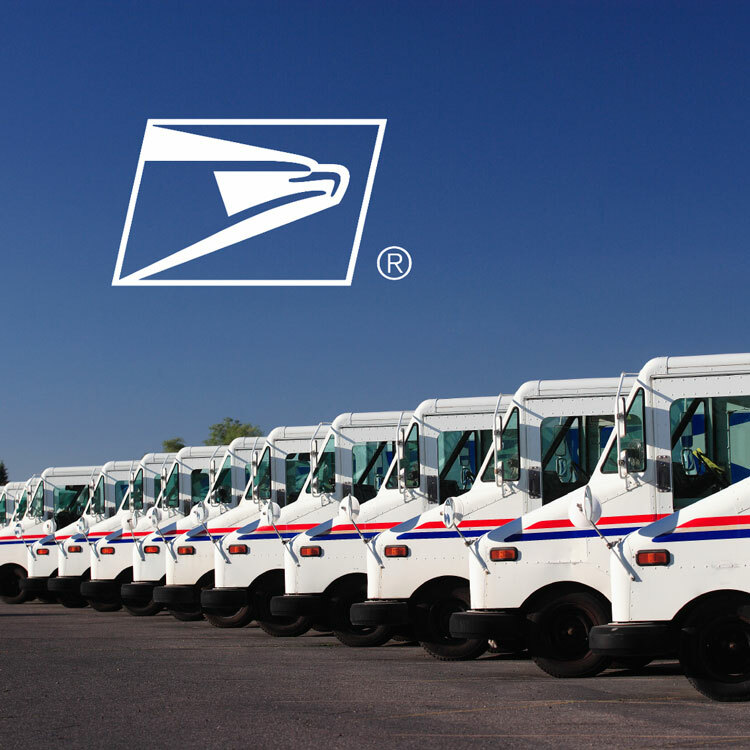 The USPS now offers alternative addressing for PO Boxes. The option enables customers to receive deliveries from private carriers requiring a street address for delivery. Visit this link for an overview and data file with PO Box location addresses. USPS service standards maps and data files containing originating, destinating and destination entry data are on the Modern Service Standards page on RIBBS. The maps reflect standards for mailing services products. All data files are updated quarterly. Review USPS financials. Includes information filed with the PRC, statistics, results and Revenue, Pieces & Weight reports. USPS Publications & Forms is the central page for locating and downloading every form and publication offered by the Postal Service. USPS news releases and announcements, as they are issued. Includes mail service updates, fact sheets, multimedia downloads and postal background information.